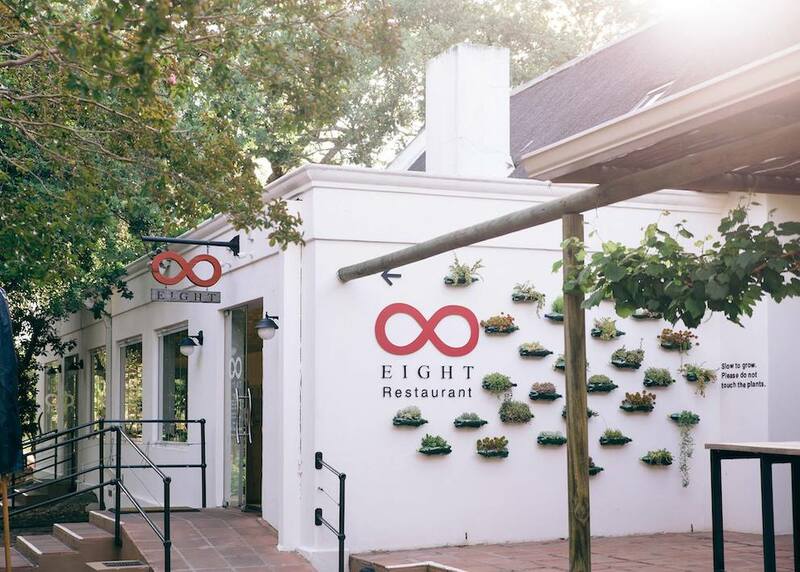 Celebrate Valentine’s Day at Eight Restaurant on Spier Wine Farm is with a special 5 course wine & food pairing. The farm-to-table inspired menu only takes ingredients freshly sourced from the farm and nearby. 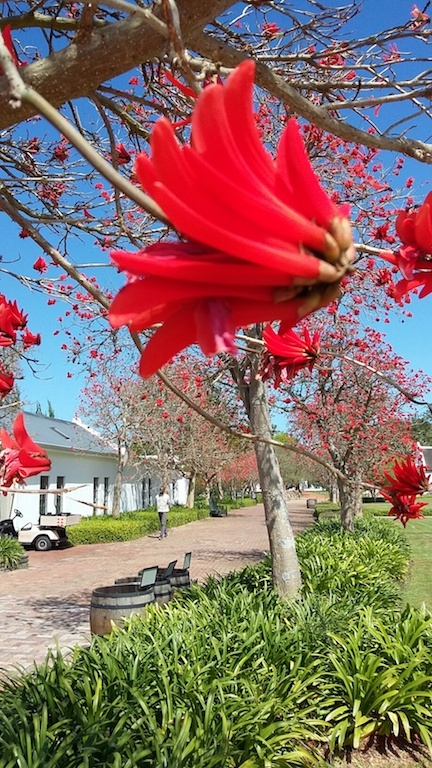 By choosing to celebrate at Spier, you are supporting Spier’s Growing for Good learning initiatives that empower communities to create positive social and environmental change.